The proposed construction and completion of 49 units shop office (row 8 to 13) consisting of 2 storey shop office (8 units), 3 storey shop office (23 units), 4 storey shop office (18 units), 1 block multilevel car park (4 storey), associated works and landscaping works at neighbourhood commercial centre (phase 2), diplomatic enclave, Precinct 15, Wilayah Persekutuan Putrajaya. 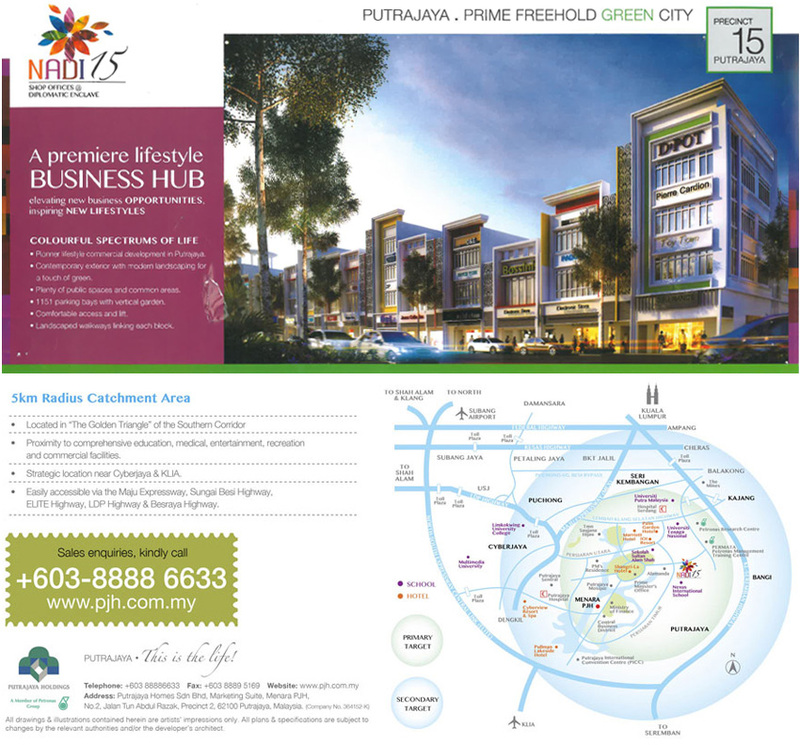 The proposed constructions & completion of 4 units 2 storey shoplots and infrastructure works at plot 18c3 and 3 units 2 storey shop office and infrastructure works at plot 18r5nc, Precint 18, Wilayah Persekutuan Putrajaya. Copyright © 2011. Kumpulan Sakata Sdn. Bhd.